During this busy holiday season in Disney World you'll be able to add one more quick service location to your list of locations to try in Magic Kingdom. 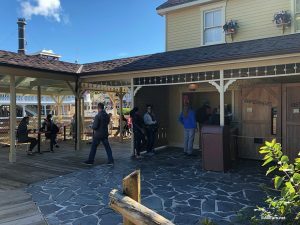 From now until January 5, 2019 Aunt Polly's is open on Tom Sawyer Island in Frontierland. See photos and our review here! Tom Sawyer Island at Walt Disney World's Magic Kingdom is currently closed for refurbishment. Read on to learn when the island is expected to reopen! 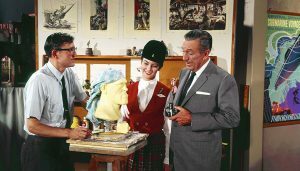 Here are our ideas for how to escape from the crowds at Walt Disney World. After an early breakfast at the Crystal Palace, the Magic Kingdom had not officially opened and was very quiet. The Rivers of America was still enough to become a reflective surface. Like any photographer, I took full advantage. First up was Harper’s Mill on Tom Sawyer Island being reflected in the water. Harper’s Mill on … Continue reading "Frontierland Reflections in the Magic Kingdom"
Contributing photographer Jason of disneygeek.com sends us these photos from his trip to the Disneyland Resort on Friday, June 16, 2017. A number of attractions and areas at Disneyland reopened today after having been closed due to construction and renovations. First, here’s Tom Sawyer Island, which reopened today. 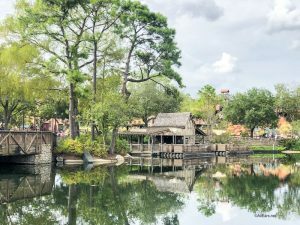 The Treehouse has survived the renovation work, … Continue reading "Disneyland Attractions Reopen – 6/16/17"
After a few hours of walking around any Walt Disney World park, a rocking chair to sit down and relax in is a very welcome sight. I found a member of my party really relaxing over on Tom Sawyer Island in the Magic Kingdom back in 2009. A guest takes a nap in a rocking … Continue reading "Disney Pic of the Week: Rocking Chairs"
I try to avoid touristy shots when I am photographing at Walt Disney World. Static photos of an empty park while nice is not something I like to do. The parks only come alive when their are people involved. 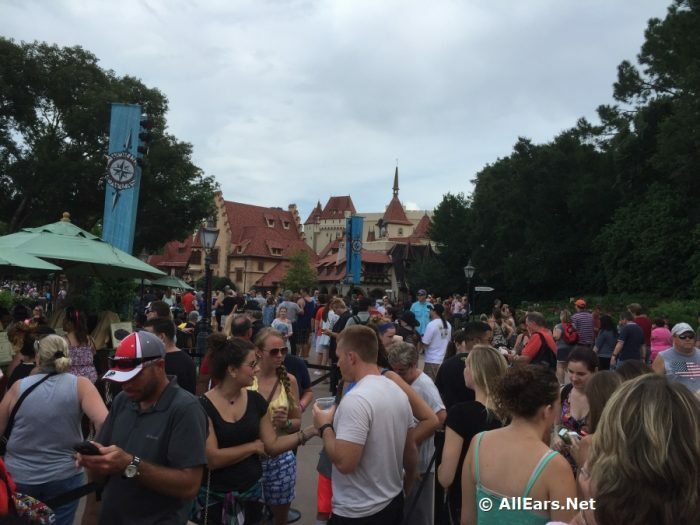 Whether they are cast members or guests, seeing people interact with another person or thing is … Continue reading "Adding People to Your Walt Disney World Photographs"
Tom Sawyer Island is a huge playground for kids (and adults like me). Not surprisingly, Disney placed some cool Hidden Images here. Let’s start at the very back of the island, at Fort Langhorn. What do you think of this image? It’s hanging on the left side of the outside wall of the Blacksmith’s shop … Continue reading "Hidden Mickeys at Tom Sawyer Island, Magic Kingdom"
I am still an old photographer when it comes to the new age of Social Media. I often forget when I am photographing at Walt Disney World or some other fun destination to take pictures with the various cover images in mind. On my last trip, I made it a point to find locations or … Continue reading "Disney Social Media Cover Photos"